FUNAI JUPEB Past Questions and Answers | Current FUNAI Pastquestions. 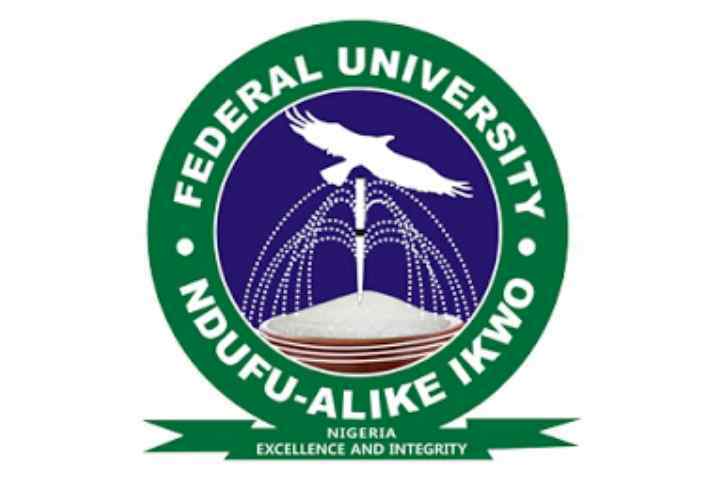 Candidates that are planning to write Federal University, Ndifu-Alike, Ebonyi State (FUNAI) JUPEB screening exercise can download this past questions and answers to help with their study. Did you know that one of the ways of scoring so high in FUNAI JUPEB screening exercise is the comprehensive study of its Past Questions and Answers? Statistics have shown that in a number of hundred questions, verbatim 30 questions are being repeated randomly. That is the more reason you need to download the FUNAI JUPEB Past Questions and Answers. Apart from the verbatim repetition of questions, questions are repeated with slight difference in their sentence structures. How to Download FUNAI JUPEB Past Questions and Answers.